Every single ingredient we use is 100% natural, sourced from trusted suppliers and carefully considered for each skin type and function. products that nourishes with therapeutic nutrients and minerals. Our ingredients contain no chemicals, parabens, sodium lauryl sulphate or other harsh additives. Our natural products are never tested on animals, and our quality packaging is also kind to the earth. See some of our favourites below! 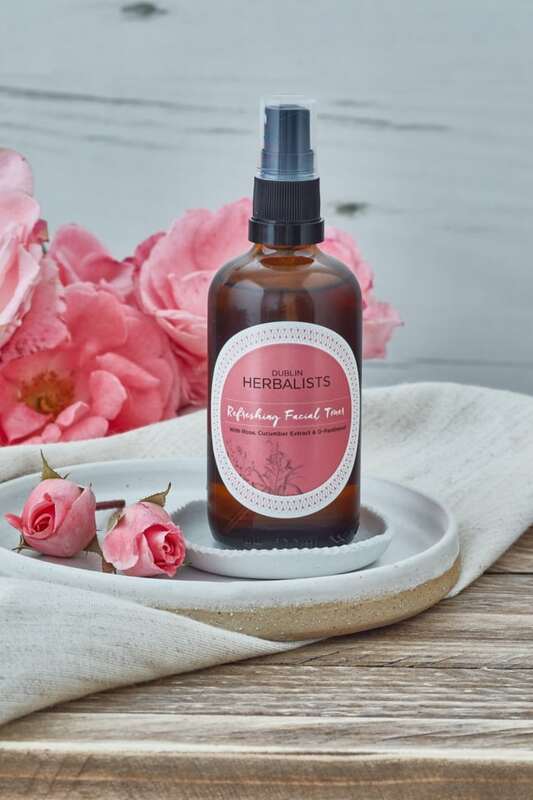 Dublin Herbalists uses cutting-edge Active Ingredients in our natural cosmetics. 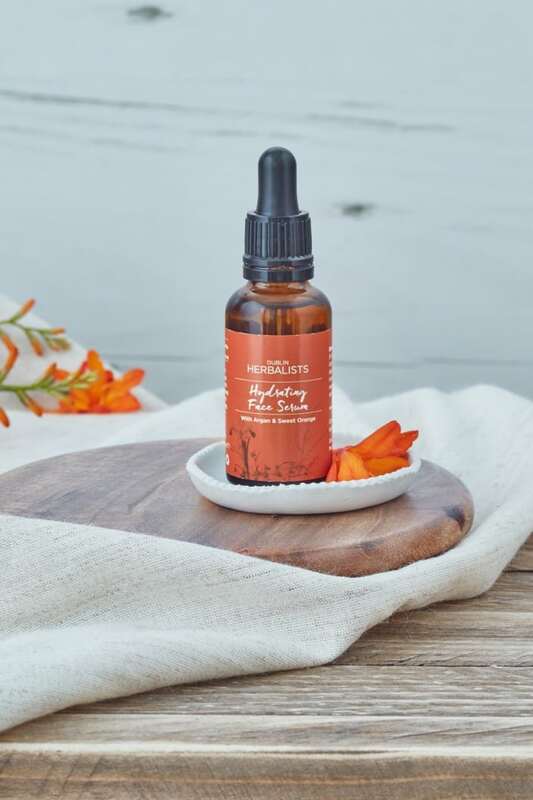 These wonderful ingredients work gently but effectively to improve the texture of our natural skin care products and hydrate, rejuvenate, regenerate, revitalise and protect all skin types. Our products include only natural, sustainable Oils that purify, rebalance, restore and plump even the most sensitive or mature skin. These wonderful Oils also have healing properties, providing protection and treating a wide variety of skin conditions and ailments. We use Floral Waters in our natural cosmetics to tone and brighten the skin without drying. 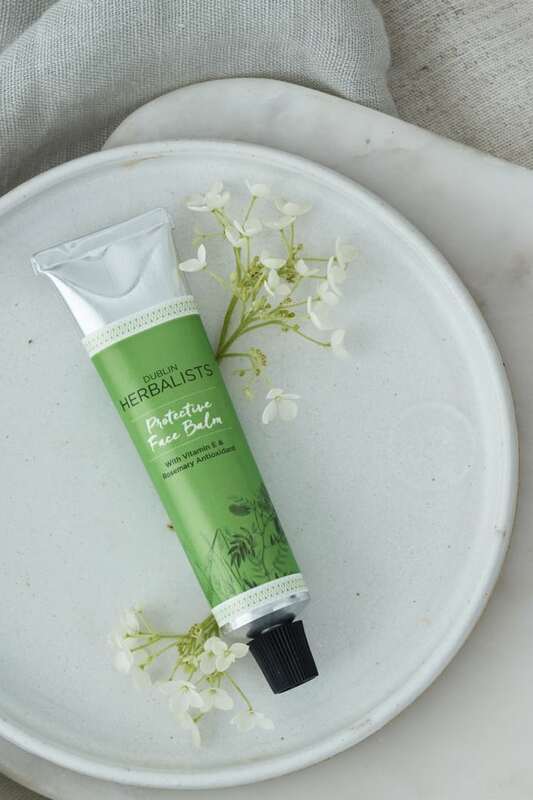 Purifying and balancing, these gentle, soothing ingredients improve firmness, reduce redness and irritation, stimulate circulation and maintain the skin’s natural pH levels. 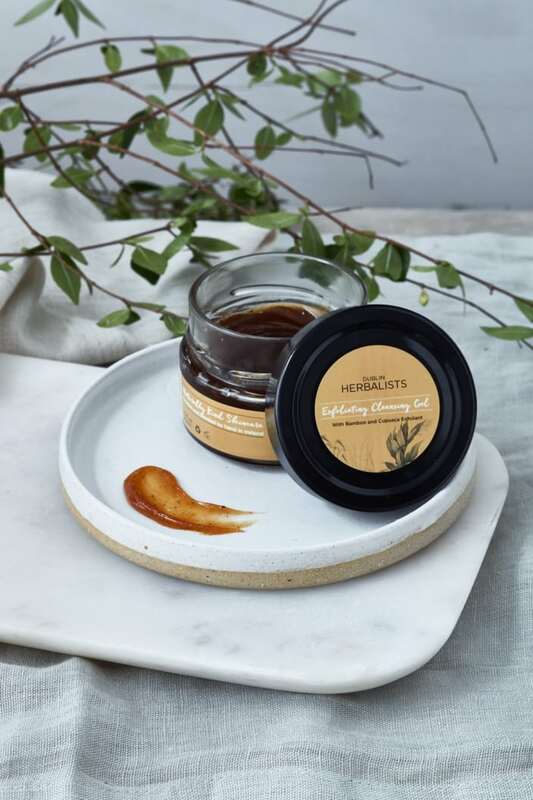 Offering the very best skin care products, Dublin Herbalists uses decadent, rich natural Butters to heal and protect the skin. 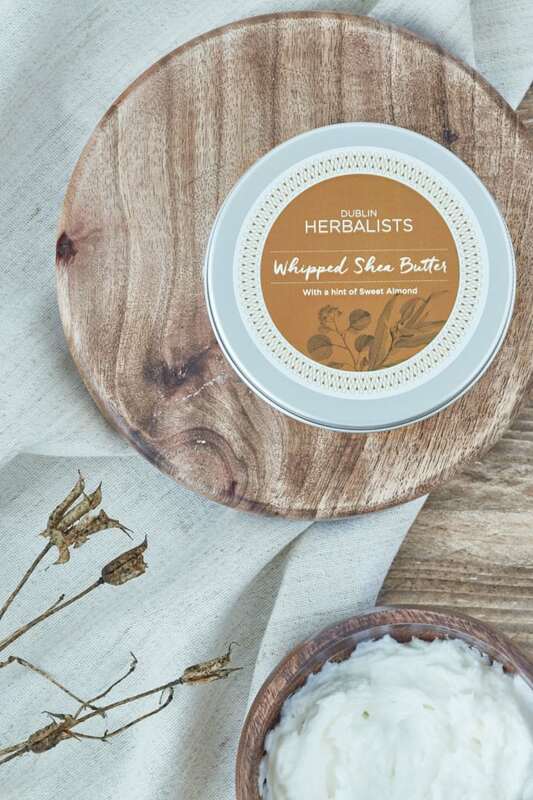 Creamy and luxurious in feel yet easily absorbed, these Butters moisturise, smooth, firm, soften, repair and rebalance all skin types. We use a range of quality Essential Oils in our wholesome beauty products. 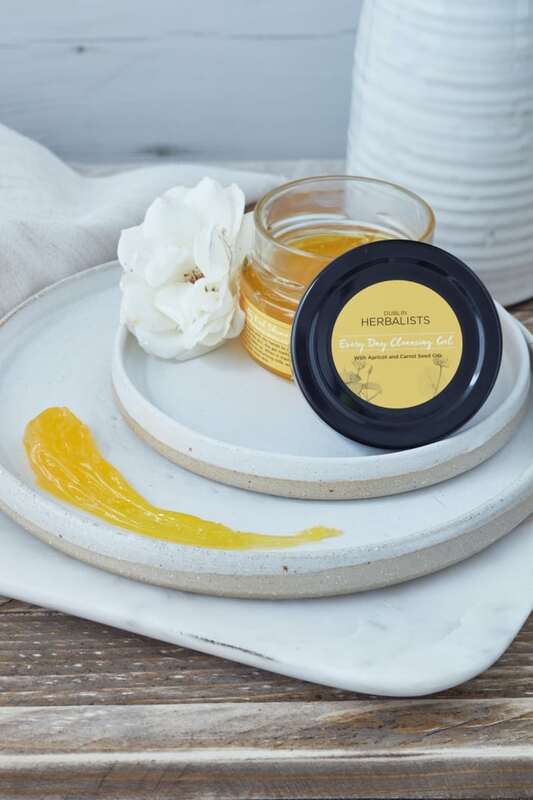 Each delicately scented with special mood-enhancing properties, they offer a wide variety of wonderful natural skin care benefits as they clear, soothe, detoxify, moisturise, balance, brighten, lift, repair and heal. Our products contain only the purest and most effective natural agents. These fulfil an array of vital skin care functions from binding ingredients for a silky finish to adding a protective barrier to the skin to providing low-abrasion exfoliation that detoxifies and improves circulation.